Saarinen Coffee Table - 42" Oval | Knoll Saarinen Coffee Table - 42” Oval Item # Share This # Eero Saarinen 1957. Knoll Saarinen Coffee Table With the Pedestal Collection, Eero Saarinen resolved the "ugly, confusing, unrestful world" underneath tables and chairs. 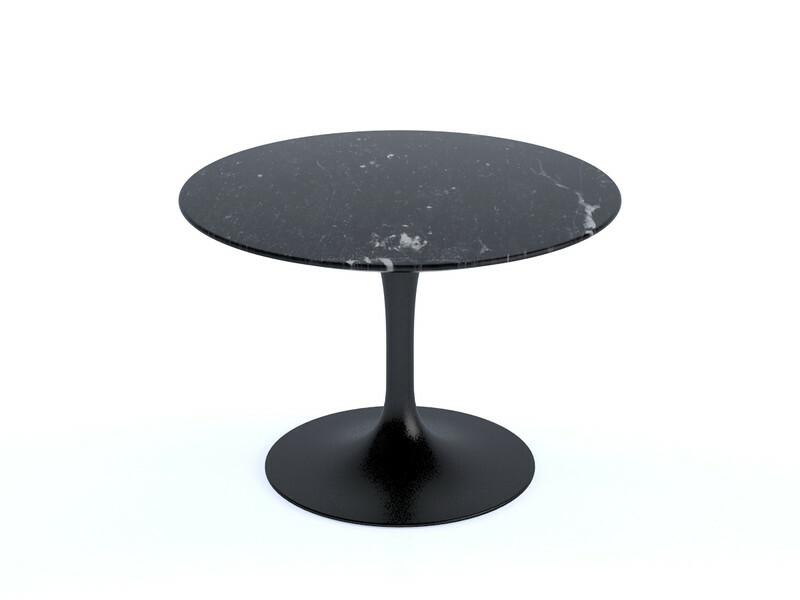 Saarinen Dining Table - 42" Round | Knoll Saarinen Dining Table - 42" Round Item # Share This # Eero Saarinen 1957. With the Pedestal Collection, Eero Saarinen resolved the "ugly, confusing, unrestful world" underneath tables and chairs.